Welcome back to the Carolina Painting and Pressure Cleaning blog. 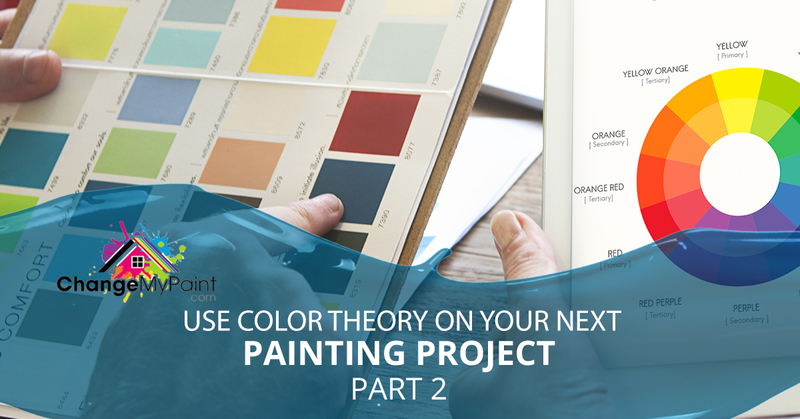 In our previous article, we discussed the simple elements of color theory and how you can use this knowledge to set a foundation for the kind of colors you can use for your next interior or exterior painting project. When you have a decent understanding of the guidelines of color theory you’ll be able to muscle past the over-analysis paralysis that comes with choosing paint colors for your home. How do you bring all of the principles of color theory together to find the color palette that’ll match your personality and color scheme? We’ll show you. First, to understand how to put colors together, you’ll need a few color harmony formulas under your belt. When trying to cater to color harmony (hint; you should always cater to color harmony), you’ll need to understand that its sole purpose is to make the mind calm when looking at the combination of colors. The opposite of color harmony is when a combination of colors invokes a sense of chaos or boredom in the viewer. As in the visual experience is either so bland that no one can be engaged by it or something that is overdone and makes the viewer’s eyes hurt. To avoid this, using the ideas of the color wheel, you can find colors that have a logical progression that the brain can both understand and enjoy. To put it simply, you’ll want to avoid extreme unity and complexity and find the middle ground. While there are many theories that support color harmony, certain formulas generally show more success than others. For example, if you were to look at a close up picture of a cactus, you’d still find it aesthetically pleasing even if it was just a texture full of various green and yellow hues. That, however, is because it’s full of green and yellow hues that are next to each other on the color wheel and bleed into each other with grace. This is called an analogous color scheme, this is created by using essentially two or three color schemes that are right next to each other on the color wheel and including their corresponding hues. Secondly, there’s the complementary color tactic. This formula is put together using two “complementary colors” or colors that are directly across the color wheel from each other. Lastly, there are color schemes based off of colors you’ll see together in nature. If you observe nature you’ll see various compilations that work together that don’t follow a specific rule at all. Color context is the idea of how colors react to one another and how they function in certain shapes. This is easiest to see in contrasting colors, for example, if you put red against black it’ll pop out, vibrant and eye-catching. If you replace the black with white, the red will still be a very lively color but it’ll feel more subdued and it won’t contrast as heavily. It’s all about figuring out how you want to use contrast and whether you’re a fan of color schemes that are analogous or not. 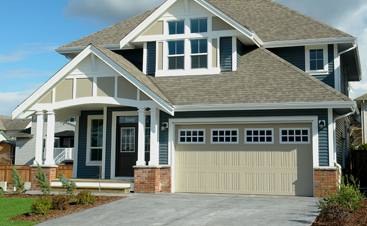 If you’re having trouble deciding on your paint colors, give us a call. 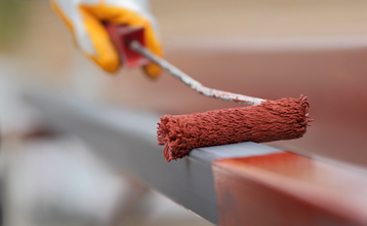 We’d be happy to bring in our color specialist to provide insight on how to apply color theory so that you feel comfortable with your exterior painting project in Columbia.